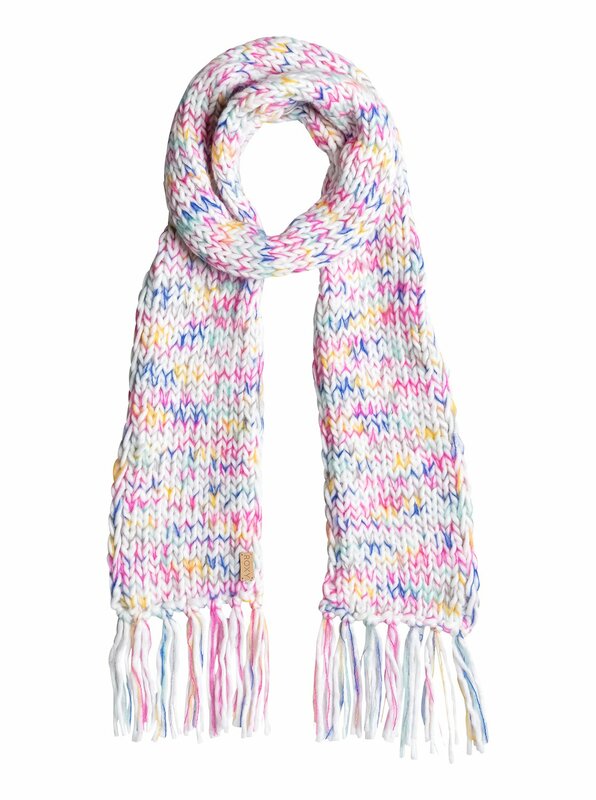 Spice up your winter style while remaining warm with the Roxy Nola Scarf for women. 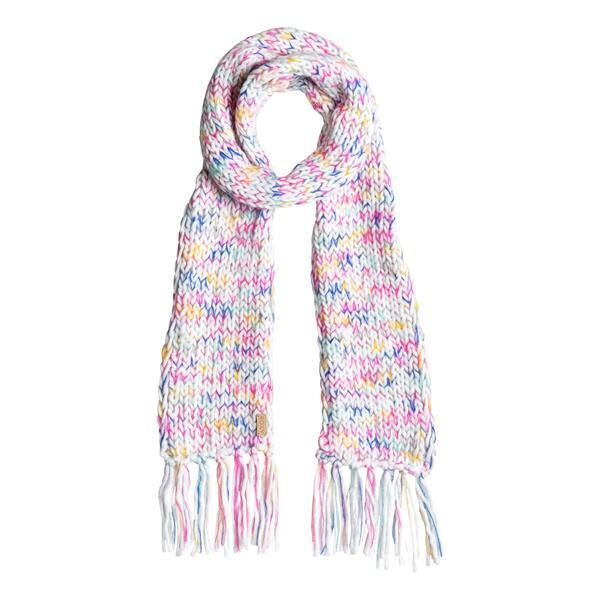 Crafted with a chunky knit design, this acrylic pastel scarf will keep your neck warm all winter long. The Nola Scarf by Roxy will be sure to keep you cozy and stylish all winter long.